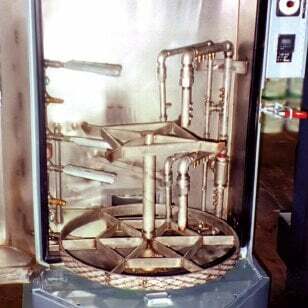 Welcome to our FAQ Library. 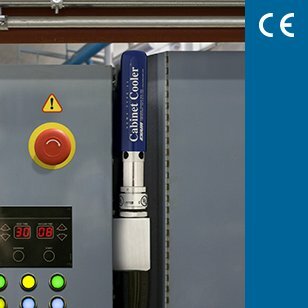 Select the product family you are interested in by using the links on the left. 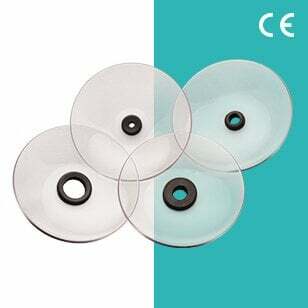 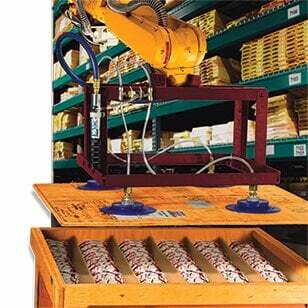 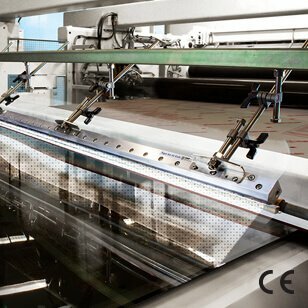 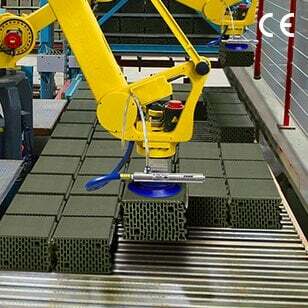 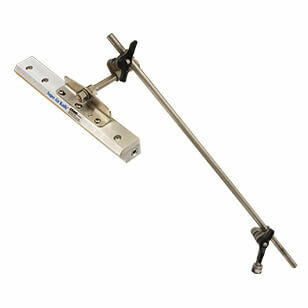 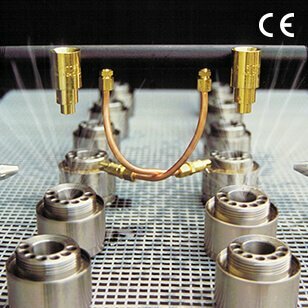 More information on all of our products can be found in the products section of this web site. 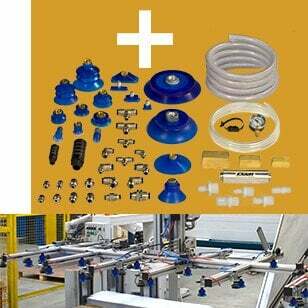 Registered site users can also view our CAD files, installation and maintenance sheets and application database. 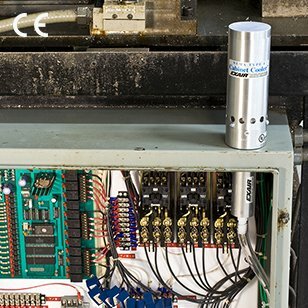 If you cannot find an answer to your question, or if you need more help with your application, please contact an Application Engineer at 800-903-9247 (513-671-3322 outside the U.S. and Canada). 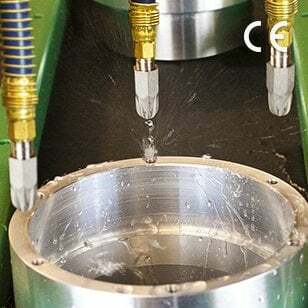 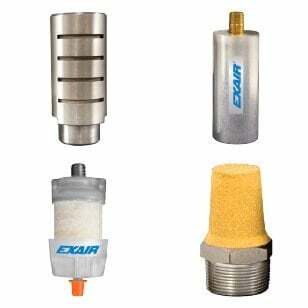 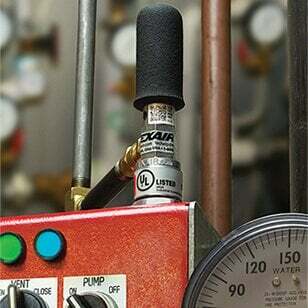 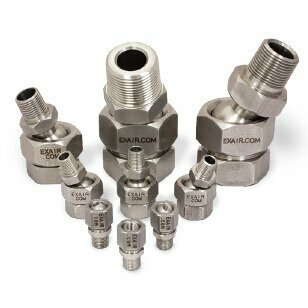 Are EXAIR Air Nozzles OSHA safe? 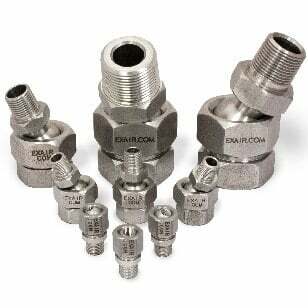 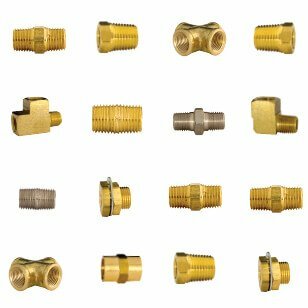 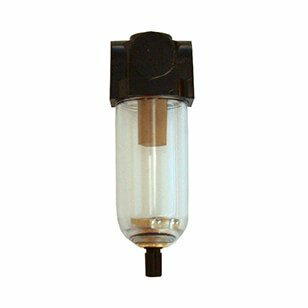 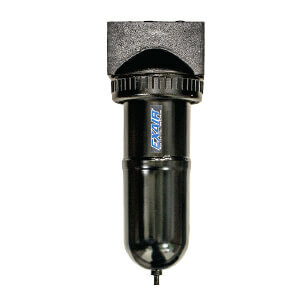 Yes, our Air Nozzles are engineered to maintain OSHA dead end pressure standard 29 CFR 1910.242(b) and noise level exposure standard 29 CFR 1910.95(a). 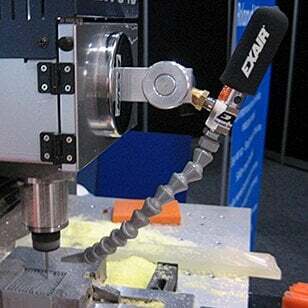 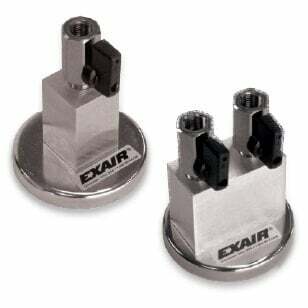 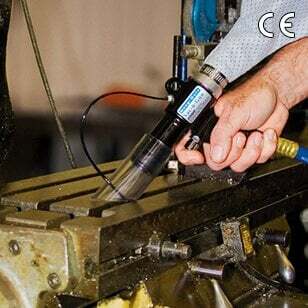 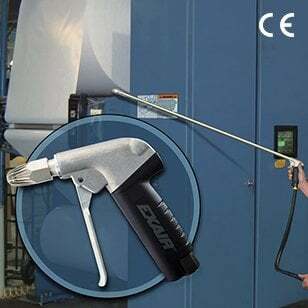 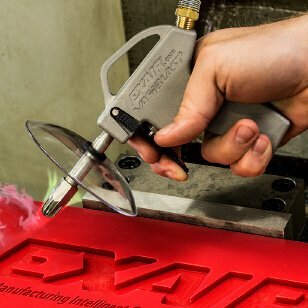 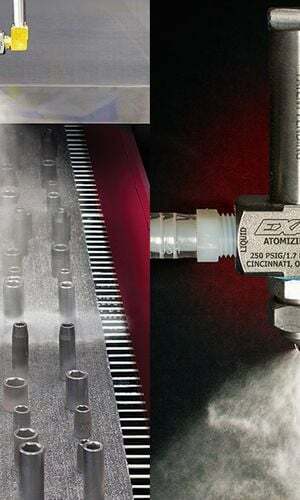 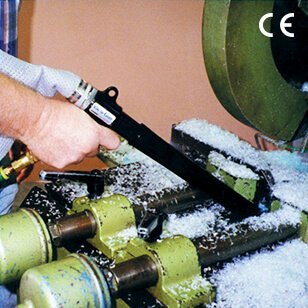 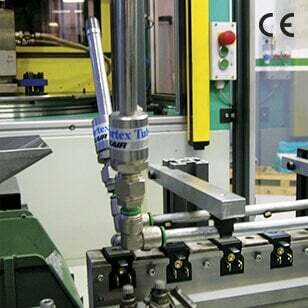 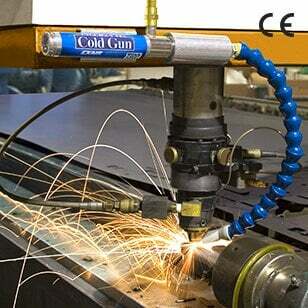 Are EXAIR’s Air Guns OSHA safe? 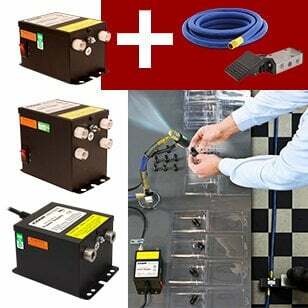 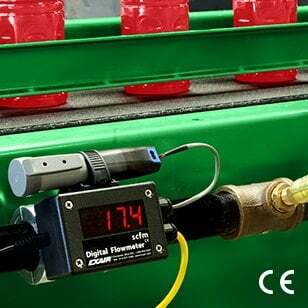 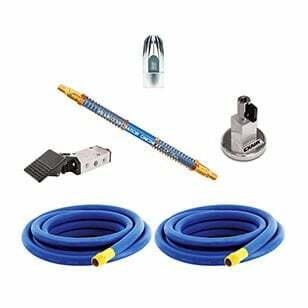 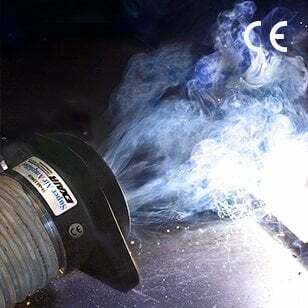 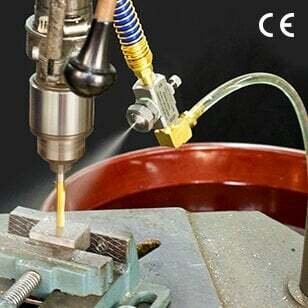 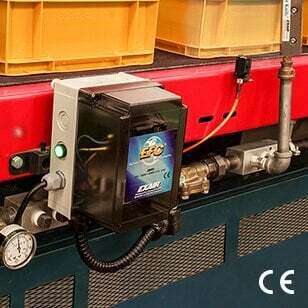 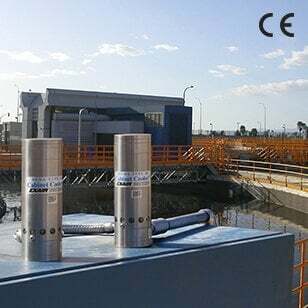 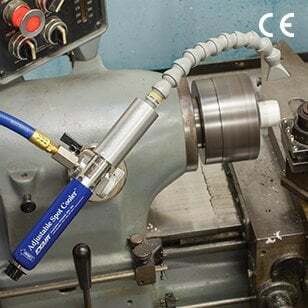 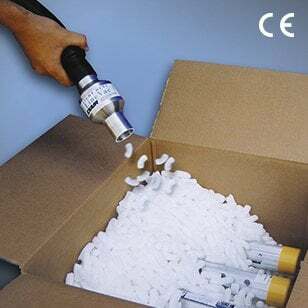 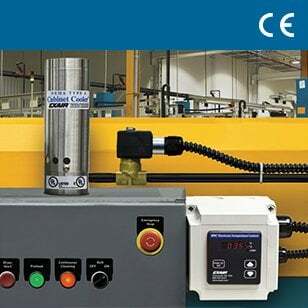 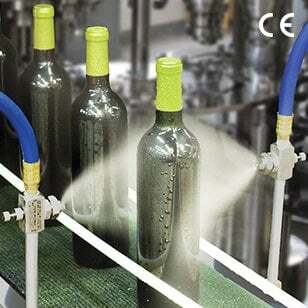 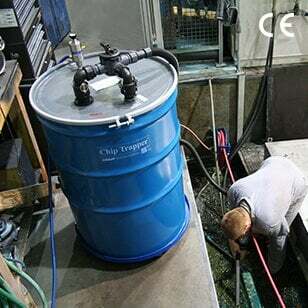 Yes, in combination with an EXAIR air nozzle Air Guns meet the OSHA dead end pressure standard 29 CFR 1910.242(b) and noise level exposure standard 29 CFR 1910.95(a). 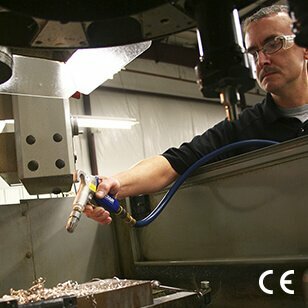 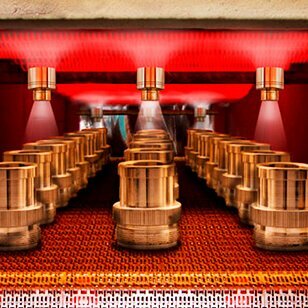 Our guns will produce full pressure at the nozzle to maximize force and velocity of the air. 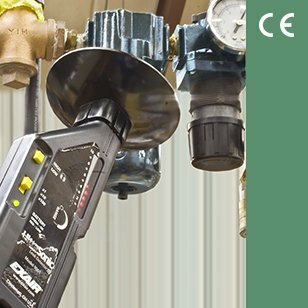 Are your blowoff products OSHA approved? 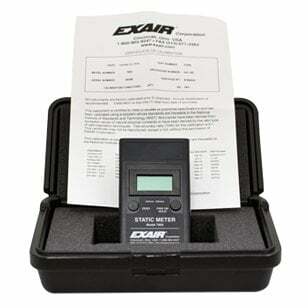 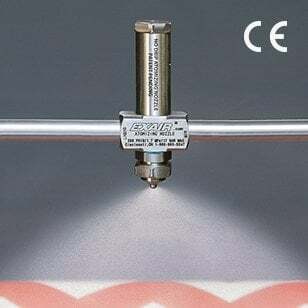 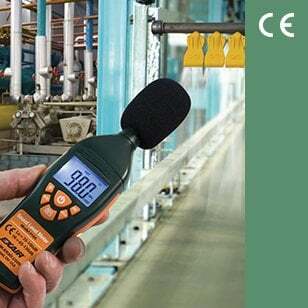 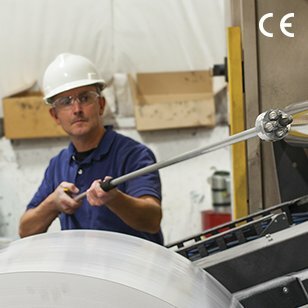 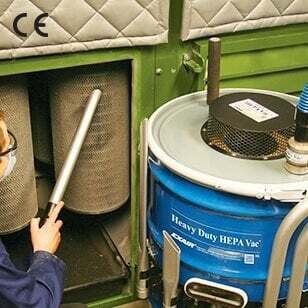 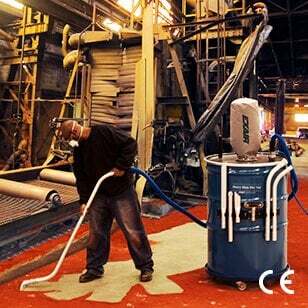 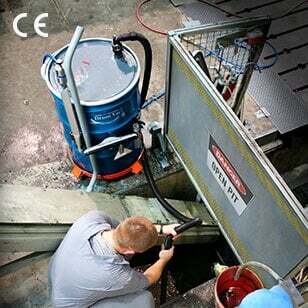 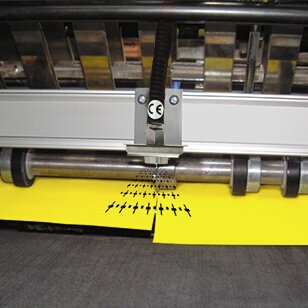 Although OSHA is not an approval agency, EXAIR products do meet OSHA noise and pressure requirements. 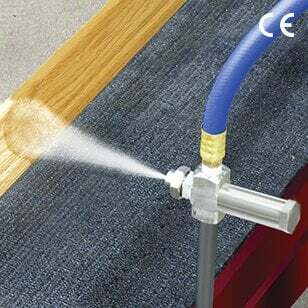 At what pressure should I operate the Super Air Wipe? 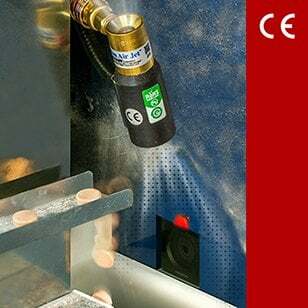 The maximum pressure of the Super Air Wipe is 250 PSIG. 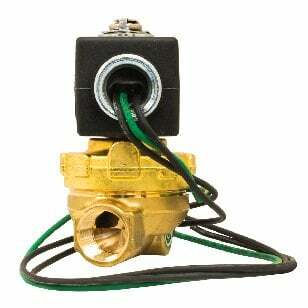 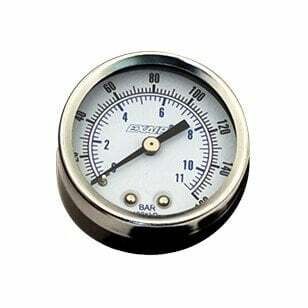 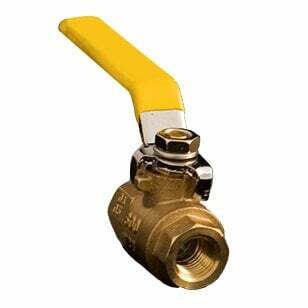 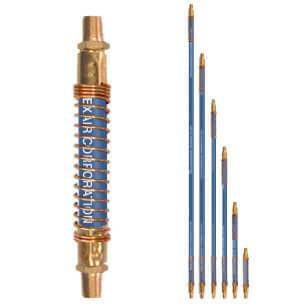 We recommend using the lowest pressure possible for the application. 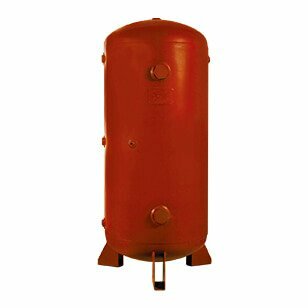 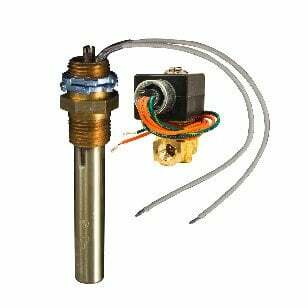 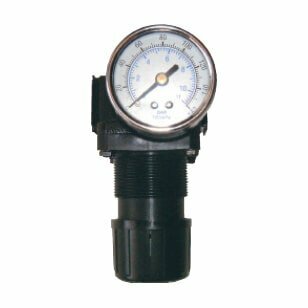 Always use a pressure regulator on the compressed air supply and increase pressure to the point where the application problem is solved. 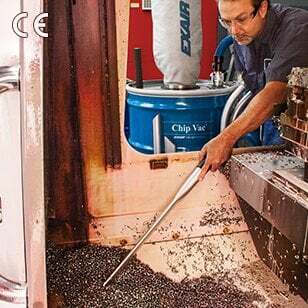 Can I "T" off the hose from the Chip Vac so that I can service two machines? 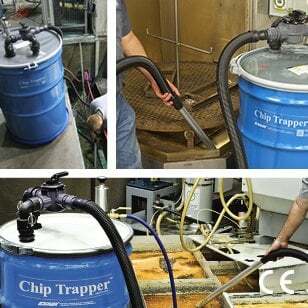 The Chip Vac was designed for best performance with one vacuum hose. 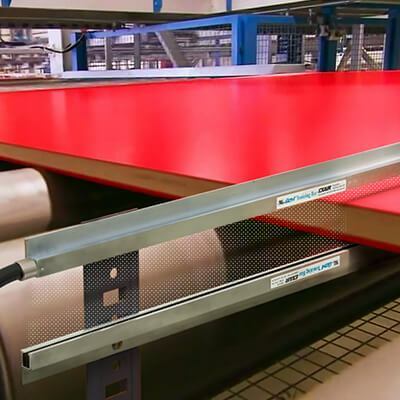 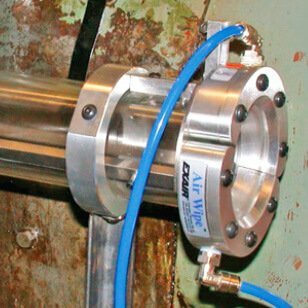 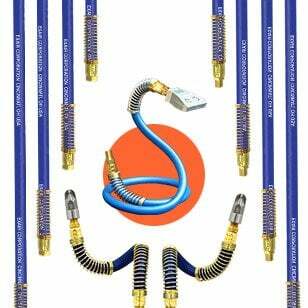 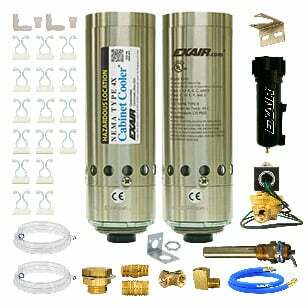 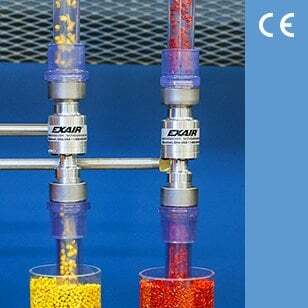 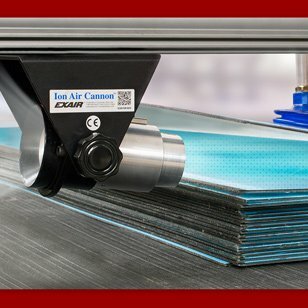 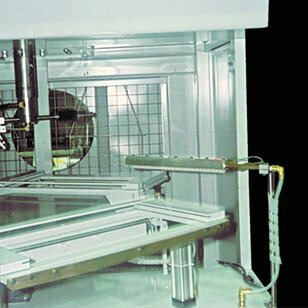 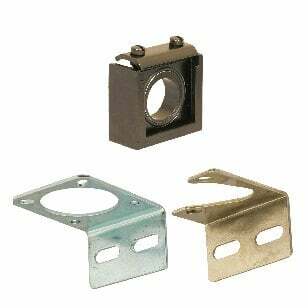 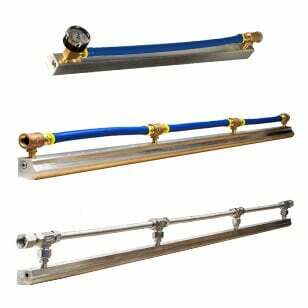 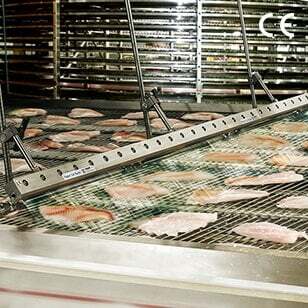 EXAIR has other products that may be better suited for your application. 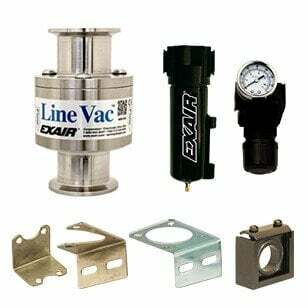 Can I buy a Chip Vac with a longer hose? 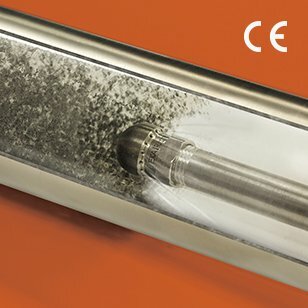 Can I buy a Reversible Drum Vac with a longer hose? 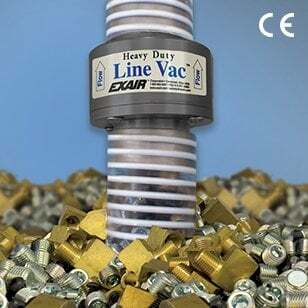 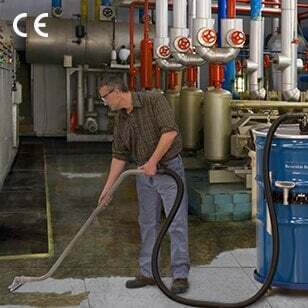 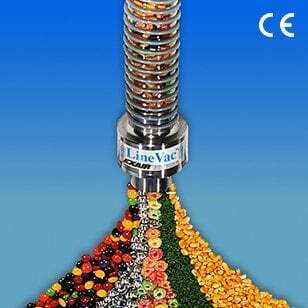 Yes, the Reversible Drum Vac can be purchased with a longer hose. 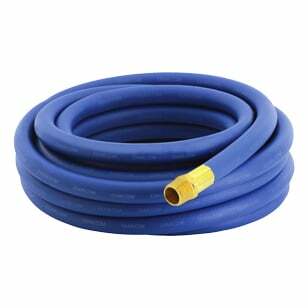 Standard vacuum hoses can be purchased in 10' and 20' lengths. 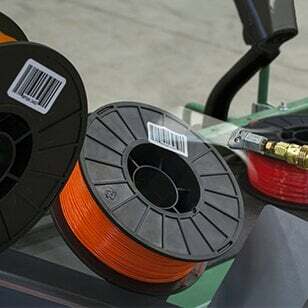 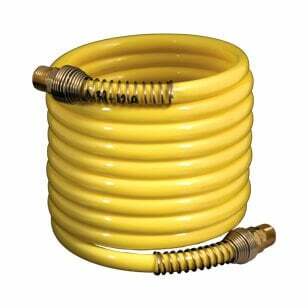 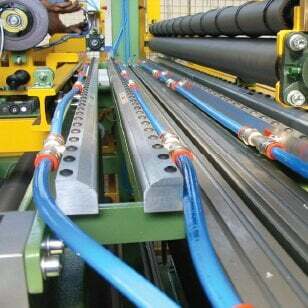 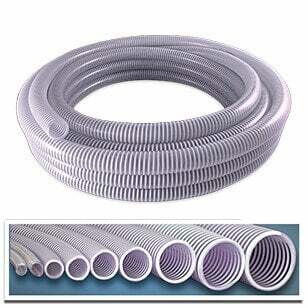 Other custom lengths of PVC hose are available by special order. 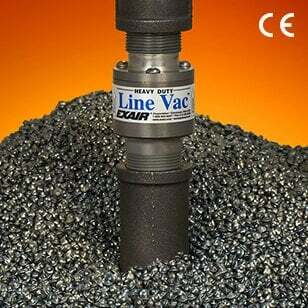 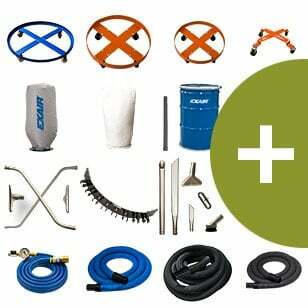 Note: The Reversible Drum Vac is designed for use with a 10' hose. 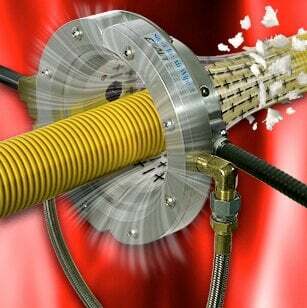 Longer hose lengths may affect performance depending upon the application. 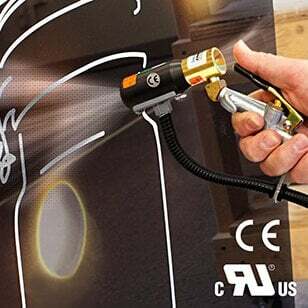 Can I change the nozzles on the Safety Air Guns? 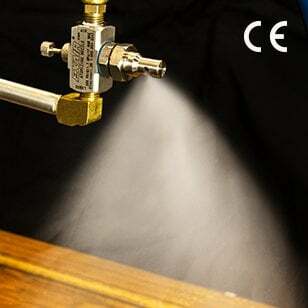 The nozzles can be changed on the Safety Air Guns but adapters may be required for proper fit. 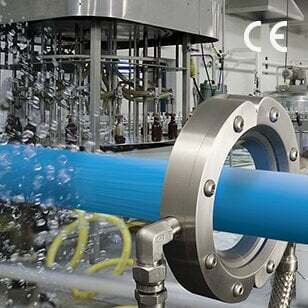 Contact an Application Engineer for details. 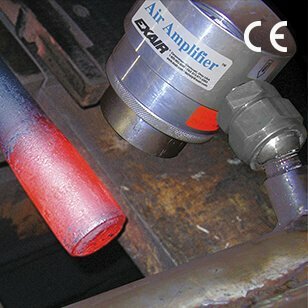 Can I connect the output of a Vortex Tube to an Air Amplifier or Air Knife?